“Moscow Beauty” was expected to become an annual event where prizes were free travel passes for trips abroad, cash, and luxurious (by Russian standards) gifts. 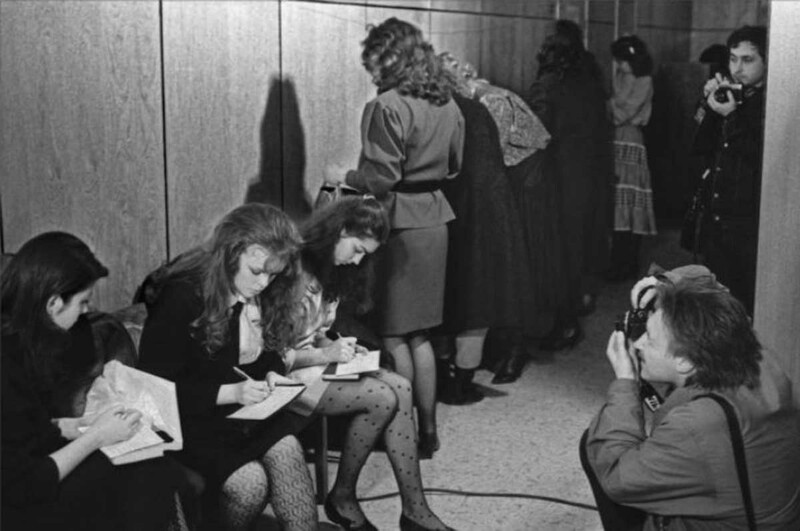 Beauty pageants (a mainstay in Western culture, particular America) were banned in the Soviet Union since 1959 – no scantily clad ladies, no cheeky fashion, no celebration of beauty and poise. However, the landscape changed in 1985 with the appointment of Mikhail Gorbachev who became the youngest General Secretary of the communist Party. His appointment ushered in a new era of social freedom for the citizens of the USSR – including the removal of the ban on beauty pageants. 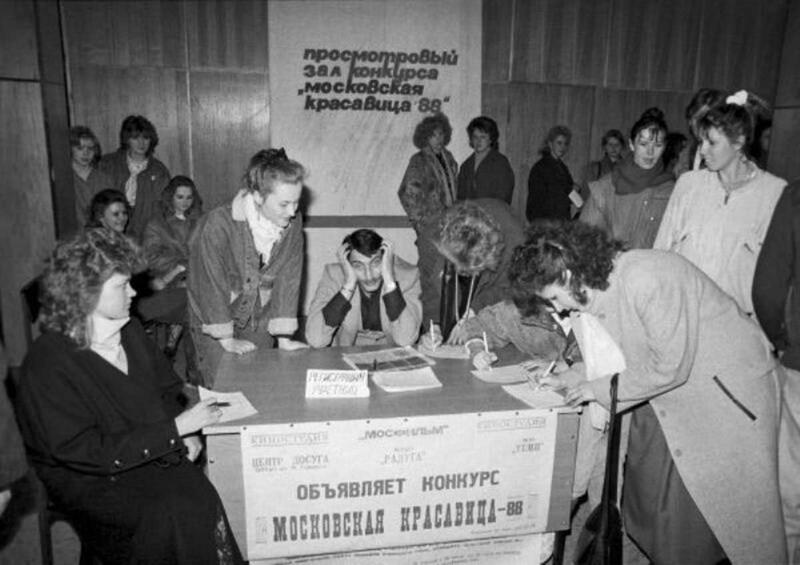 Three years later the first official USSR beauty contest ‘Moscow Beauty 1988’ was held in the Luzhniki Palace of Sports in Soviet Moscow and became a real sensation for the world community. The contest was sponsored by the up-market German fashion magazine Burda Moden, whose owner and editor Mrs. Burda was an honorable member of the jury. Promoters of the event refused all the standards and let girls with any figure take a part in the contest. Attractive Russian girls found immediate admirers among film producers, fashion photographers, foreign investors, fashion designers and so on. To participate in a beauty contest at that time to a large extent meant to go against the still-prevailing public opinion that only indecent and disgraceful girls took part; girls who did not mind being seen by millions of TV viewers in swimming costumes marching on stage, girls whose moral values were well below public standards; girls who were more associated with prostitutes than beauty queens. In the end, a schoolgirl Masha Kalinina won the competition. 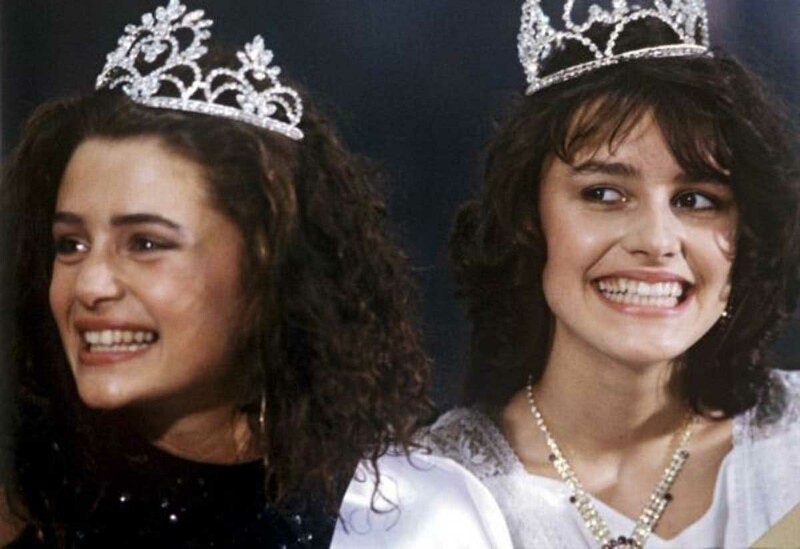 It wasn’t until the 2nd installment a year later that the winner would be crowned “Miss USSR”. It was a title that remain in place for a further 3 years until the Soviet empire crumbled and the USSR dissolved and faded into the annuls of history. The contest was sponsored by the up-market German fashion magazine Burda Moden. In the end, a schoolgirl Masha Kalinina won the competition. Masha Kalinina signed a long contract with Burda Moden and later appeared on the pages of the magazine.